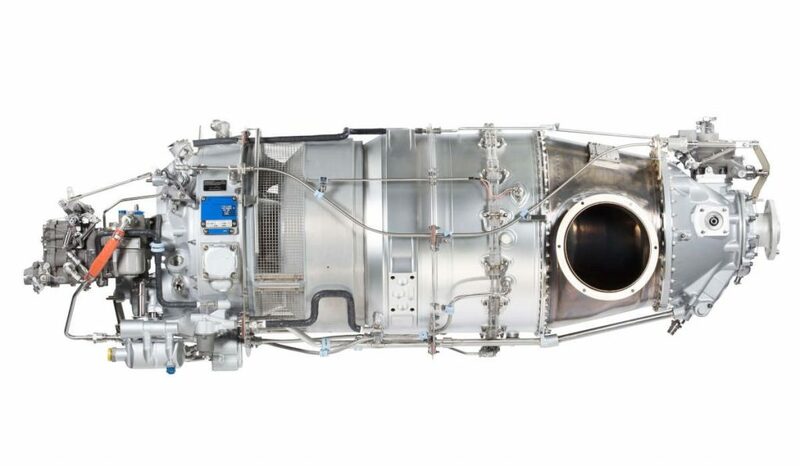 Pratt & Whitney Canada extended the basic Time Between Overhaul (TBO) and Hot Section Inspection (HSI) intervals for in-service and future PT6A-140, -140A and -140AG engines. The TBO is increasing to 4,000 from 3,600 hours, while the HSI interval is extended from 1,800 to 2,000 hours, which ultimately provide lower maintenance costs for general aviation operators. “As these latest extensions for the PT6A-140 series demonstrate, we’re committed to further enhancing performance and reliability so that our customers from all segments can spend more time flying and generating revenue for their businesses,” said Nicholas Kanellias, vice president, general aviation, Pratt & Whitney Canada (P&WC). P&WC explains the increased TBO and HSI intervals are made possible by the performance and reliability of the PT6A engine family, proven over more than 50 years, with 71 models and 128 aircraft applications. The company states the engine family has become a benchmark for single-engine instrumental flight rules (IFR) revenue flights in the general aviation segment. As the newest addition to the PT6A family, the PT6A-140 series entered into service in 2012 on the Cessna Grand Caravan EX, followed by the PT6A-140AG variant created for the agricultural segment in March 2015. P&WC claims the PT6A-140 series provides operators with 15 per cent more power and five per cent better specific fuel consumption than comparable engines. There are more than 450 PT6A-140 series engines in service around the world, which have accumulated an excess of 500,000 hours. Across all families and applications, P&WC engines have amassed more than 820 million flight hours to date. The company also points to newer technologies such as the FAST engine health monitoring solution and Oil Analysis Technology in its ability to glean insight into how, where and why customers fly.